Life Cycle: The life cycle of a trematode fluke is broken up into five distinct stages (Kortbawi, M. et al. 2011). This cycle begins with the egg. The flukes egg must be produced and reside in freshwater ecosystems. The eggs take just short of two weeks to hatch (Kortbawi et al. 2011). To hatch, the eggs must be exposed to light. 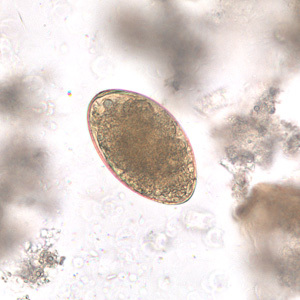 The organism that emerges from the egg is known as a Miracidia(Kortbawi et al. 2011). The miracidia, or second stage of the fluke’s lifestyle, is considered a larval stage. It has the ability to swim freely through the water. After hatching the organism must find a host (Kortbawi, M. et al. 2011). This host must be a snail (Ebert et al. 2004). The miracidia has six to eight hours after hatching to find its host or it will die. 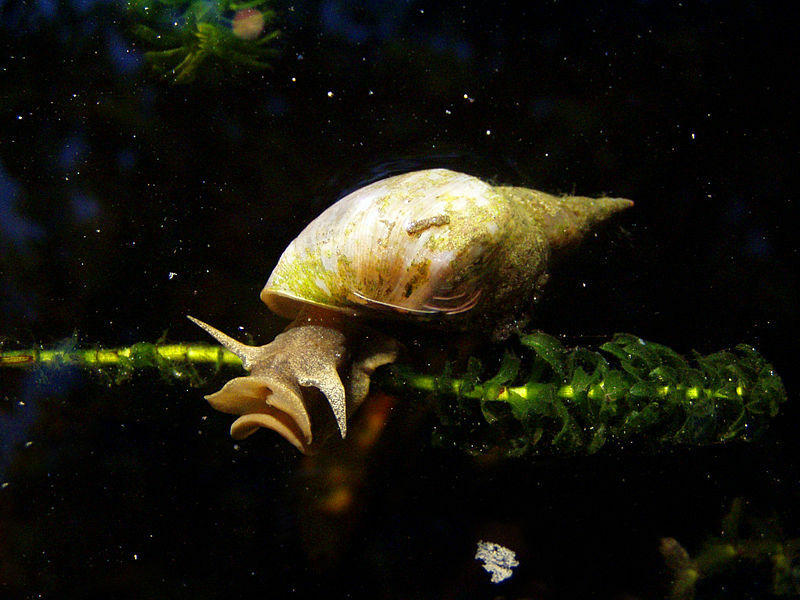 This organism lives within the digestive tract of the host snail. The reproduction of the miracidia is asexual (Kortbawi et al. 2011). The offspring of the miracidia are sporocysts and two other redial stages (Kortbawi et al. 2011). The redial stages are produced after one month. The second redial stage is known as the cercaria (Kortbawi et al. 2011). The cercariae are free living organisms just like the miracidia. Also like the miracidia, it also needs to find a host. This host is usually a snail, a mussel, a frog, or a turtle . These also reproduce asexually (Kortbawi et al. 2011). The cercariae transform into metacercariae wihtin these hosts. Metacercariae are the immature form of the adult fluke. This organism has the ability to infect a host in one to two days (Kortbawi et al. 2011). The metacercariae stay in this form until the current host is consumed by the final host of the organism’s life cycle. This host is most commonly a bird, but doesn’t have to be. This organism then matures into the adult trematode fluke (Kortbawi et al. 2011). The adult lives in the digestive and reproductive tracts of the final host organism. The average lifespan for the adult fluke is about six weeks (Kortbawi et al. 2011). Reproduction: The adult trematode fluke is a hermaphrodite. It produces both self-fertilized eggs and cross fertilized eggs. The first eggs are the self-fertilized eggs (Zischke 1968). They are produced a week and a half post-infection. These eggs are released into the water via the host organism’s excretions (Zischke 1968). The miracidia are asexual. They produce numerous offspring, or sporocysts. The sporocysts are also asexual and produce the large quantities of both stages of the rediae (Zischke, J.A. 1968). The rediae are, like the miracidium and sporocysts, asexual organisms. They produce large numbers of offspring as well. The size and the number of offspring produced by the rediae has been found to be determined by the size of the host organism (Zischke, J.A. 1968). The life span of the “mother rediae” is between two and three months (Zischke 1968). Through an experiment done by Zischke, it was found that in order for multiple generations of rediae to be produced, they must be in the presence of other rediae. It is not certain why this is the case, but there are many experiments being done to further study this process. When not in the presence of other rediae, the first generation of rediae will instead transform into cercariae right away. The cercariae do not reproduce (Zischke 1968). They instead transform into the metacercariae that mature into the hermaphroditic adult trematode fluke (Zischke 1968).